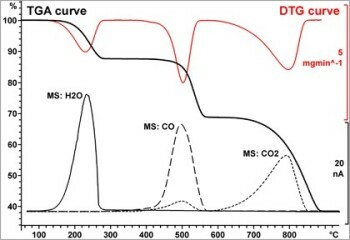 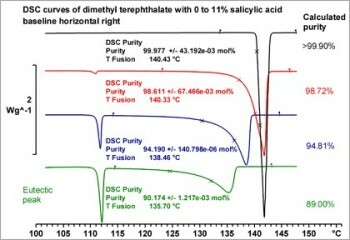 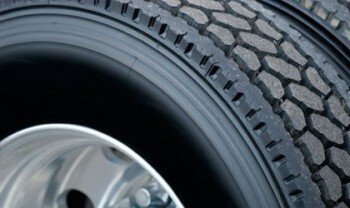 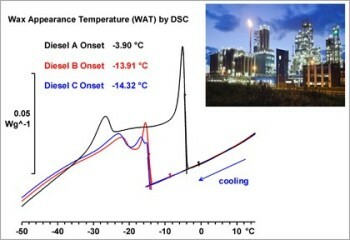 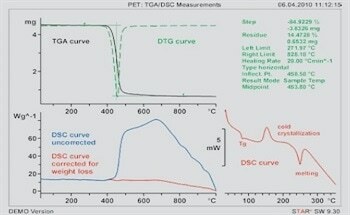 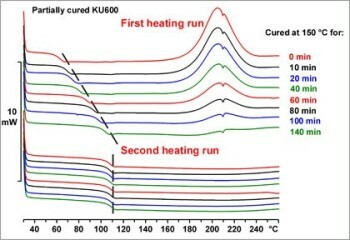 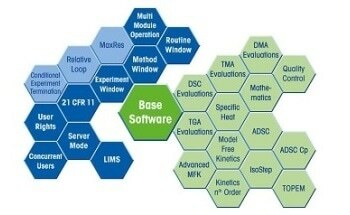 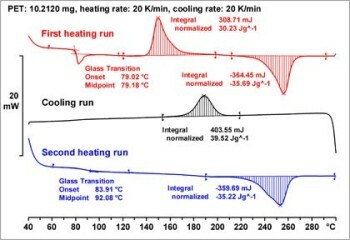 The TMA technique is one of the most important thermal analysis techniques, complementary to the well-established DSC, TGA and DMA techniques. 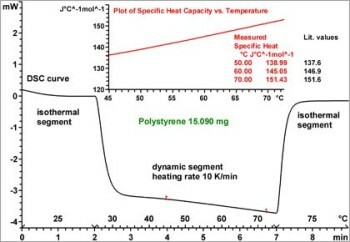 It is an excellent tool for studying the expansion behavior and softening temperature of various materials such as thermoplastics, thermosets, elastomers, adhesives and coatings, films and fibers, metals, ceramics and composites. 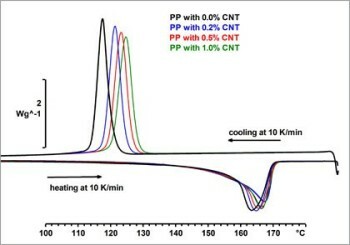 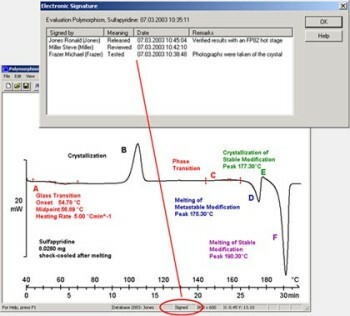 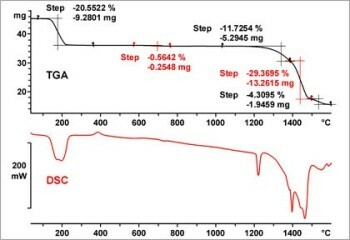 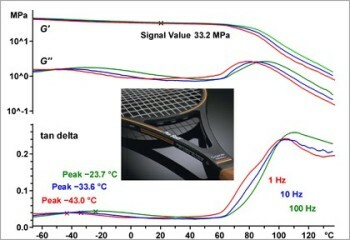 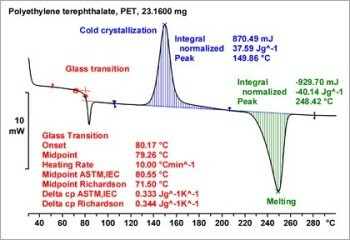 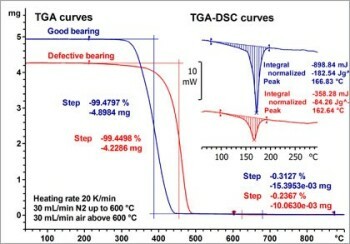 Thermomechanical analysis (TMA) is also very sensitive method and can be used to determine weak physical transitions that are associated with changes in modulus, curing, and delamination. 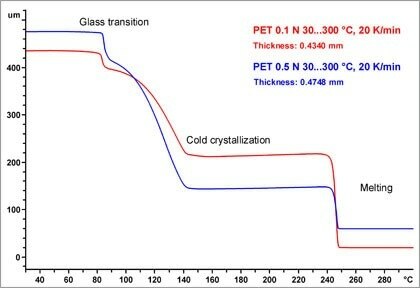 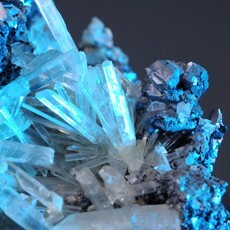 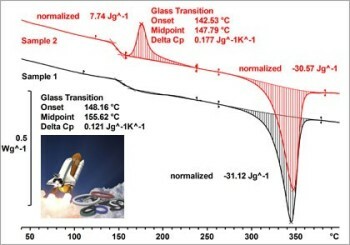 TMA allows you to measure: thermal expansion and shrinkage behavior, softening, and changes in mechanical properties of materials induced by physical or chemical transitions such as the glass transition, crystallization, melting and curing. 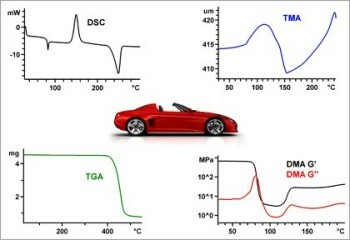 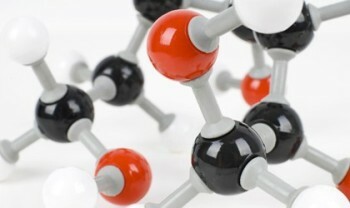 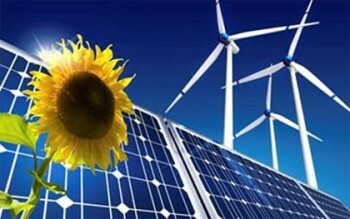 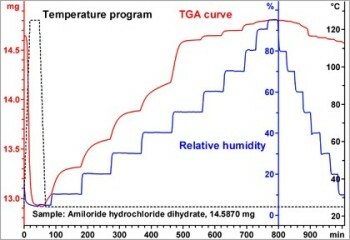 TMA measures the dimensional changes of a material as a function of temperature. 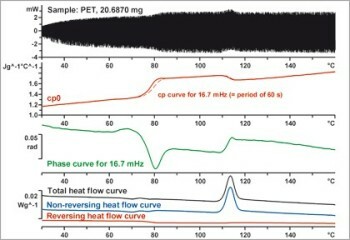 In a typical TMA experiment, the sample is placed on the sample support and a constant load is applied to it via the measuring probe. 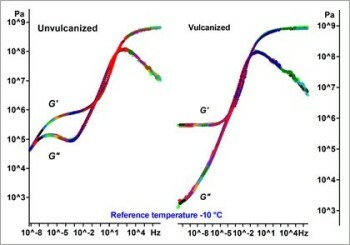 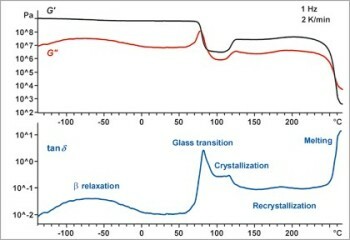 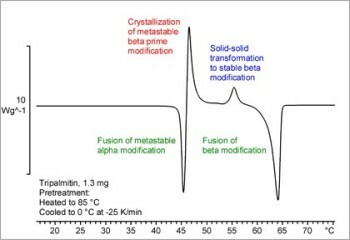 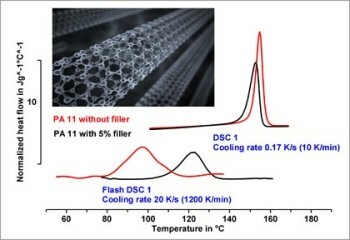 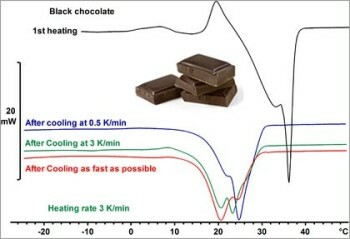 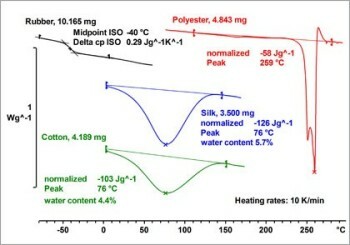 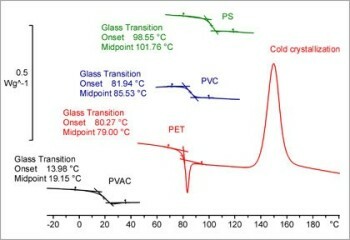 The probe remains in contact with the sample and moves upward or downward as the sample length, in this case the sample thickness, changes with temperature. 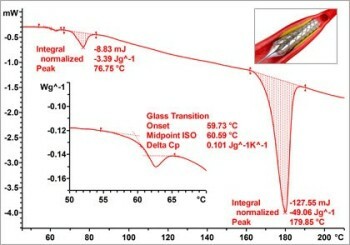 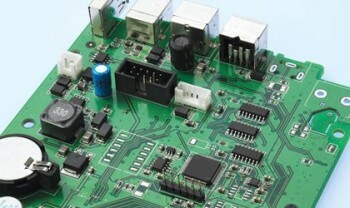 The displacement of the probe is measured by means of a linear variable differential transformer or LVDT sensor connected to the other end of the probe. 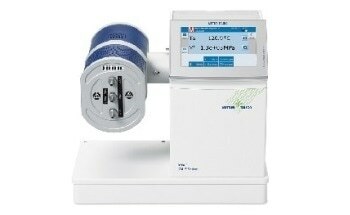 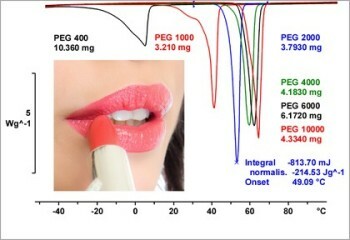 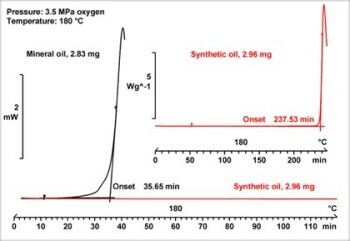 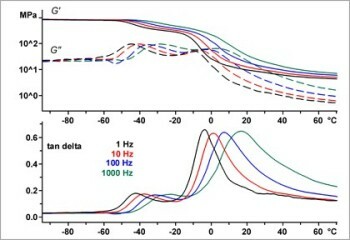 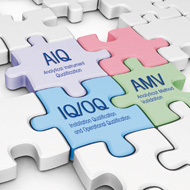 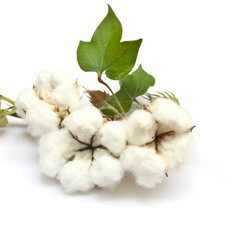 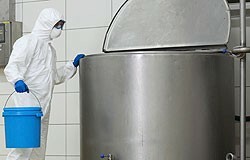 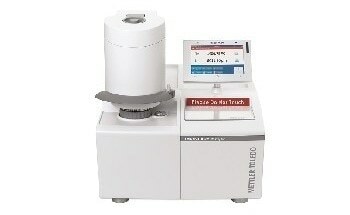 The sample setup and applied load vary depending on the measurement mode and the information required.